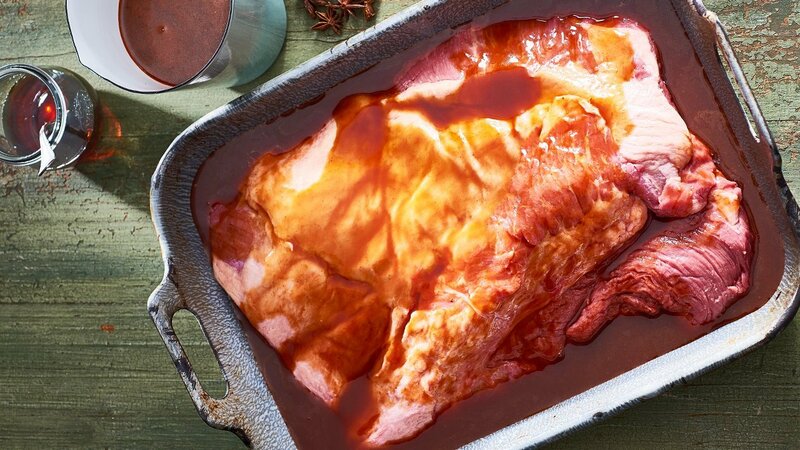 The beauty of this braising liquid is that it helps the fat cap of the brisket to caramelize even more, with a sweet chilli note. Try out the recipe below! Combine all ingredients together, add to 3 kg brisket or loin. Roast covered for 5 hours at 140°C. Uncover for the last 30 minutes of cooking.